Just a quick info re. the right sleeping bag for the MYAU. 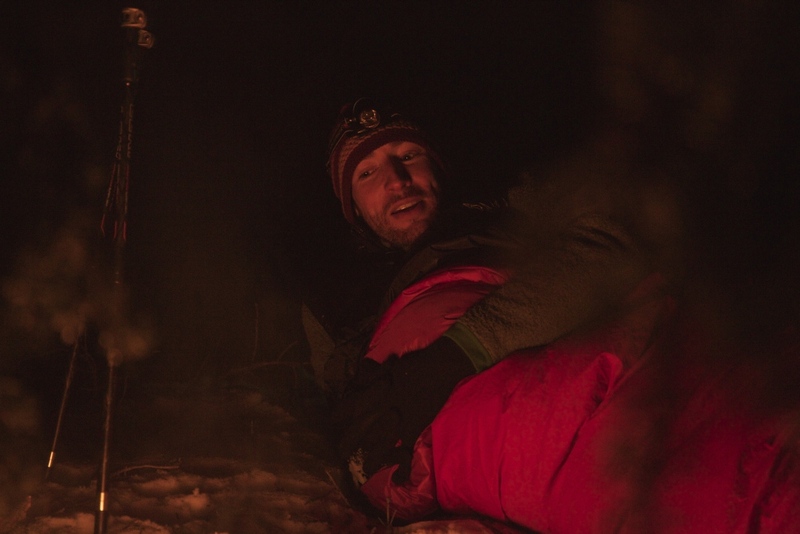 Our rule says that the sleeping bag needs to be rated to – 45° Celsius extreme temperature (by standard EN 13537). When this rule was written all companies made their ratings to this standard. However, this has changed by now. Especially non-European companies do not use this standard anymore. Very often now the value stated is the comfort rating. The easiest thing for you if you are in doubt about the sleeping bag you intend to take, is to contact me and ask. And please ask now. I am more than happy to look it up and give you feedback. A good indicator is also the down fill. An expedition down bag for these kind of temperatures should have at least 1,200 g highest quality down fill. Obviously, the way the bag is designed also plays a role in it, e.g. the Carinthia bag we use for renting out has “just” 1,200 g down fill. However they are rather narrow with not too much extra space and an innovative feature that makes them so warm. Warmer than some bags that may actually have more down in it. Also, keep in mind that used/older bags may have lost a lot of its loft. On more than one occasion I have had to tell athletes that the bag they want to use is not good enough anymore. It may have been when it was new … So, if you have an old bag – your own or from a friend – make sure the down still has enough loft. Your life may depend on it so at the gear check we have to be strict. If you take a sleeping bag with synthetic fill, the weight of the insulation is not as easy to compare. But the company who made the bag should have some technical info that allows to judge if it is warm enough or not.